We believe including a non-cognitive skills education (along with STEM and other cognitive subjects) can support students to achieve greater academic and personal success. But our belief in the potential of non-cognitive skills doesn't come from wishful thinking. There are an increasing number of studies that point to successful academic and life outcomes for school students who learn specific non-cognitive skills. There are literally dozens of researched benefits that flow from learning and mastering non-cognitive skills. Here, we've detailed just some of the key benefits of developing non-cognitive habits and skills. Work by Dr. Carol Dweck at Stanford University has shown that teaching students about fixed and growth mindsets, then introducing techniques to apply a growth mindset to problems, can lead to improved self-confidence and self-belief in the face of new challenges. Fixed mindset thinking affects all of us at times, but by learning to recognize and adjust our thinking, anyone can become more confident in taking on new challenges. You can learn more about growth mindsets here. 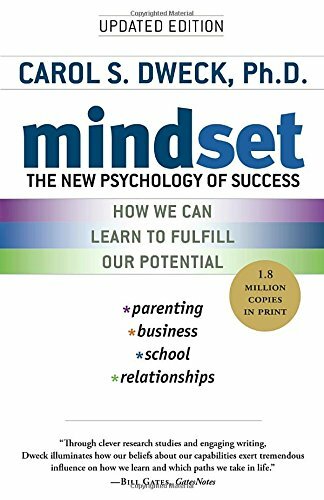 Another key benefit that stems from learning growth mindsets is an improved ability to bounce back from failure or set back. One of the key reasons for this, is that viewing a challenge from a growth mindset allows a student to see failure in a whole new light. Rather than failure being bad, or a negative outcome, it is simply seen as a stepping stone to future success. Learning to accept failure as a necessary part of the process to learning and mastering anything can become a freeing experience for students, allowing them to push the boundaries of their existing skill level more confidently, as they no longer fear failing, and have a stronger sense of self-esteem and self-confidence. You can learn more about accepting failure here. Closely related to the concept of growth mindsets is persistence. Persistence (as we call it) has been researched and championed most publicly by Angela Duckworth from the University of Pennsylvania under the name 'Grit'. Duckworth defines grit as 'perseverance and passion for long-term goals' – a skill that seems obviously beneficial to anyone who wants to achieve a long-term goal of any kind. 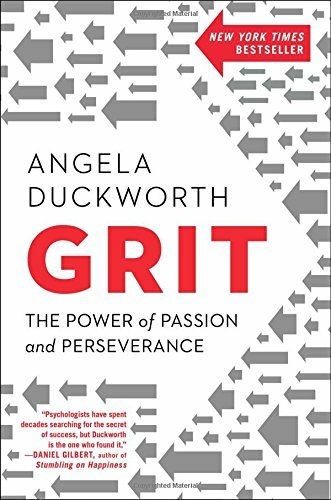 In her book, 'Grit: The Power of Passion and Perseverance', Duckworth outlines not only the specific benefits of grit, but the ways in which this skill can be increased. Some of the techniques to build higher levels of persistence link closely to other well researched non-cognitive skills such as Dweck's growth mindsets, Mihalyi Csikszentmihalyi's concept of flow, and Anders Ericsson's work on deliberate practice. Learn more about persistence and grit here. There is a huge amount of research that points to the benefits of mindfulness practices. Just one of these is the ability to build the brain's ability to focus for longer periods of time on a single task. Closely related of course, is the ability for the brain to not be as easily distracted. 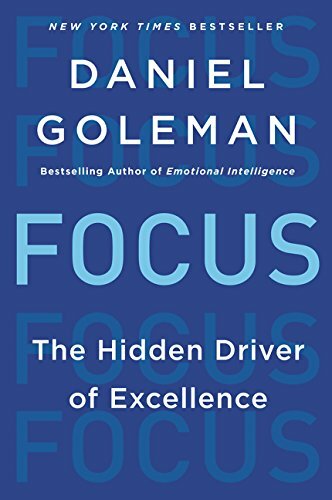 Improved focus is highly beneficial in helping students to improve academic and non-academic outcomes in school and beyond. Mindfulness practice allows students to notice when they lose focus or are distracted, teaching how to move past a distraction and bring attention back to the task at hand. Mindfulness is often considered to be another name for meditation, but meditation is simply one form of mindfulness training. Find out more about mindfulness here. Mindfulness practice, along with other non-cognitive habits and skills such as developing positive attitudes, building self-control, learning to accept failure and forming healthy habits all contribute to helping students to lower their levels of anxiety and in some cases even prevent the symptoms of depression. Each of these skills helps students to recognise and manage their emotions as a means of helping them stay calm and as a result, can help them function at their best. For more on mindfulness, click here. Research has consistently shown that there are a number of interventions that can be made to help anyone improve their levels of optimism and happiness (or wellbeing). 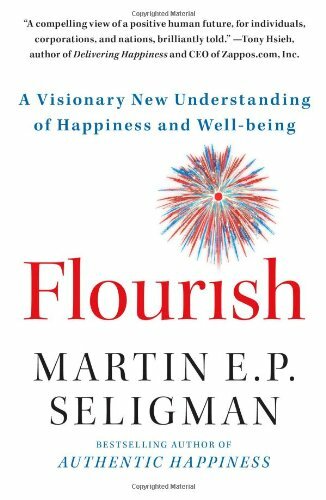 Scholars such as Martin Seligman and Shaun Achor have demonstrated a variety of techniques that can support improvement in optimism and happiness, leading to a host of benefits. 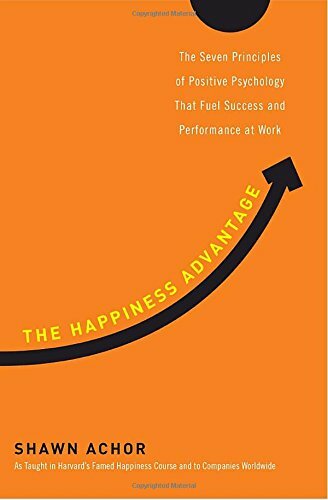 Happiness it seems improves performance in practically every way you can imagine. You can find out more about happiness and optimism here. One of the key drivers of non-cognitive skills is the ability to improve self-control. The importance of self-control cannot be overstated. 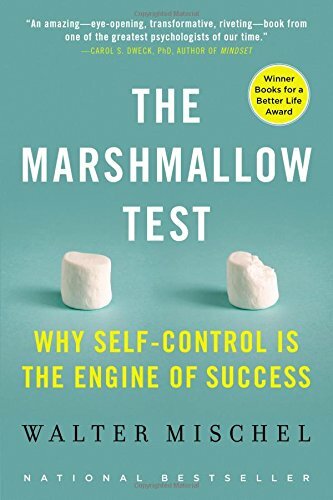 Longitudinal studies such as the now famous Dunedin Study and, the work of self-control researchers such as Walter Mischel, have shown that not only can self-control be improved through the application of specific techniques, but the lifelong benefits to those with high levels of self-control are significant. One such benefit is a lower likelihood of addiction or problems with alcohol or drugs, and (perhaps relatedly) a lower instance of committing a crime. It seems that self control also leads to health improvements across the board, including lower levels of stress and anxiety, lower levels of obesity and even a longer life. You can learn about the other benefits of self-control here. Skill development in areas such as empathy, communication and building a sense of community all contribute to helping students develop stronger relationships, as do seemingly internally focused strengths such as self-awareness and self-confidence. Habits such as being curious and self-control further enhance relationships while also helping to expand the diversity of relationships students develop. In broad terms, these skills are often discussed under the banner of Social Emotional Learning (SEL). The Grant Study, a Harvard Medical School's 75 year-old longitudinal study run in tandem with The Glueck Study, has shown the importance of relationships in helping people to lead happy and healthy lives, while many studies focusing on the impact of SEL point to significant academic and life outcomes as a result of learning social emotional skills. Strong relationships have perhaps a far more significant impact than we might have imagined; not just on happiness either, but success and income. 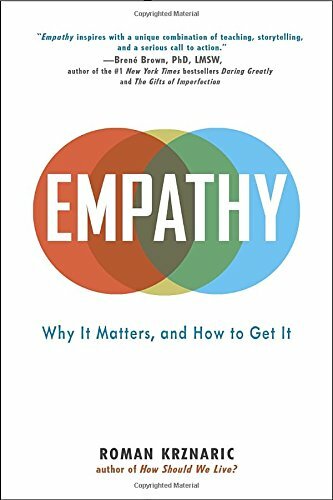 Discover more about empathy here, and social emotional learning here. We all know that one of the best ways to succeed at anything is to practice. But how do you ensure your practice is effective at pushing you closer to success and not simply using up your time? 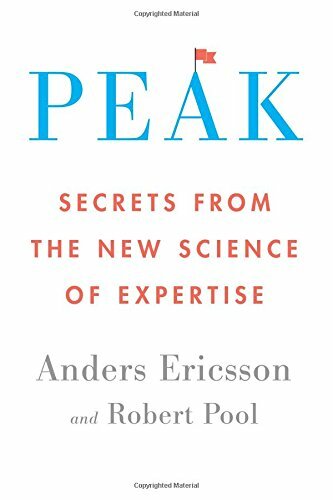 The answer is a concept expertise researcher Anders Ericsson calls Deliberate Practice. We call it perfect practice, but the method is the same. There are ways that practice can be structured to ensure ongoing improvement in any area. Unfortunately, most of us don't practice in this way, so we don't get all the benefits of practice that we could. You can discover the basics of perfect or deliberate practice here. It's perhaps no surprise, when reviewing the list of benefits above, that students with strong non-cognitive skills might also succeed in cognitive tests and assignments. Traits such as self-belief in the face of new challenges, persistence and the ability to bounce back from failure all seem obvious to achieving academic success. Even factors like relationships with others and self-control are firmly on our radars as student traits that seem to correlate well with positive academic outcomes. What appears less obvious however is how we teach these skills, or even whether we can. Research in all these areas (and more) suggests not only that teaching non-cognitive skills is possible, but it also outlines the specific methods by which to do it. This is the foundation for teaching the skills, habits and techniques introduced via Passion Arena. Watch the video below to see why we think it's critical to be teaching non-cognitive skills at this time. Interested to know more about specific non-cognitive skills? Here's a small sample of some of our favourite books that dive into more detail about some of the specific non-cognitive skills and habits we cover. Enjoy!